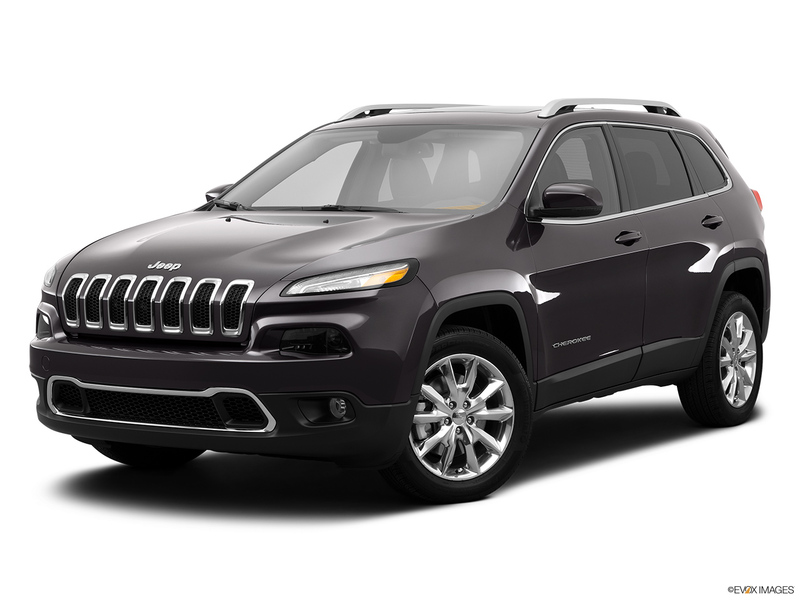 2014 Jeep Cherokee vs. 2014 Jeep Wrangler: Which One Should I Buy? SUVs are a crowded market, but Jeep has long been a name to remember. SUVs are generally built on the chassis of a truck and provide the overall handling of a truck instead of feeling more like a car that crossovers boast. In keeping with the feel of the truck, SUVs are a sportier version of people-movers, often with excellent and tight suspension and controls. The name Jeep has long been synonymous with a sporty utility vehicle in the truest sense of the word. While the Cherokee doesn’t match the Wrangler’s iconic status, it is a valid entry in the Jeep line - it feels very aggressive and maybe even a little bit overdone on the front end. The overall proportions for both vehicles are well-balanced, if not a little chunky. The interior of the Cherokee certainly doesn’t feel upscale like a Range Rover, but you will not see the old fake allen-head bolts that you would have seen in the 80s either. The overall decent feel is not bad. The Wrangler also has a decent interior, with a high-resolution LCD screen for infotainment options. The Cherokee far outstrips the Wrangler when you consider fuel efficiency, but that’s not incredibly surprising considering the size difference. The 22 mpg delivered by the Cherokee for city and the 31 mpg for highway driving feels positively car-like, while the Wrangler doesn’t provide a very good option with only 17 mpg city and 21 mpg highway for a combo 18 miles per gallon. However, the larger fuel tank capacity of the Wrangler will keep you away from the pump for a pretty significant period of time with an 18.6 gallon tank versus the stingy 15.8 gallon tank for the Cherokee. Neither model really shines when it comes to technology inside or outside the vehicle. The speed sensing locks, push button start, and remote lock and unlock are standard on the Cherokee but only optional on the Wrangler. No anti-theft systems are available, and second row sound control is nonexistent on either model. You can get an optional DVD player installed on the Wrangler, but we wonder about the overall quality offered. When you are looking for a solid option that will provide you with a fun ride around in the great outdoors, either the Wrangler or the Cherokee will get the job done. Q: The is the sound and feel of a "clunk" when putting the car into the drive gear and when coming to a complete stop.